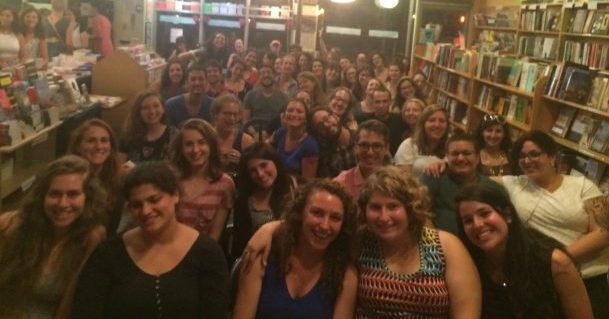 There are close to 1,000 Avodah alumni continuing to work for justice as professionals and lay leaders, in the Jewish community and beyond. They’re leading organizations, educating Jewish communities on the issues that matter, advocating for change on a local and national level, and helping everyday Americans who are working to make ends meet. They support each other, celebrate Jewish life together, and collaborate in their work for change. 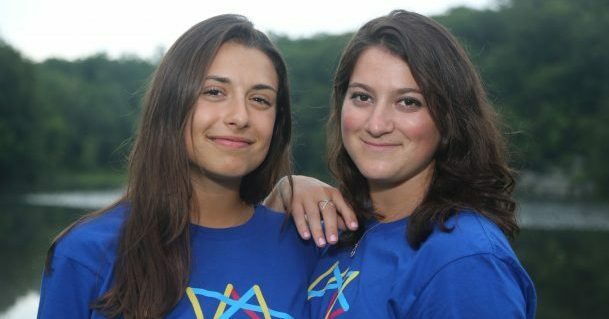 We like to imagine that the whole country is just a big Avodah house, filled with our alumni, continuing to do the work. Here’s how we do that. 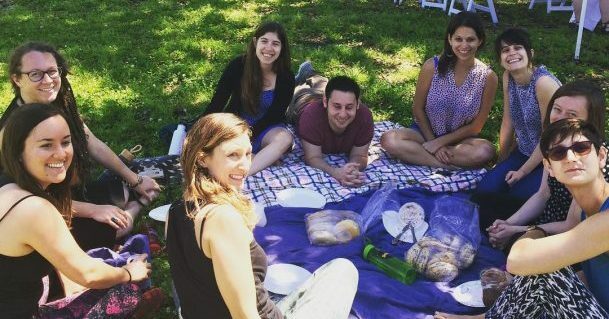 We work with our alumni to help them create vibrant and inclusive spaces for Shabbat and holidays throughout the year, infusing their celebrations with the spirit of social justice, and the warmth of an Avodah house. Our alumni are spread across the country and leading on so many critical social and economic issues. We’re inspired by the stories of their work – and we think you will be too. 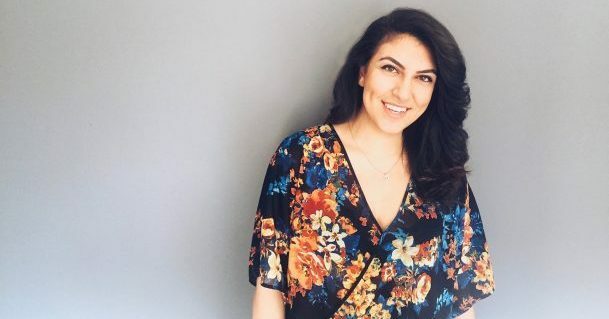 Working with Avodah alumna Jen Walper Roberts and her agency Conspire Coaching, we’ve created a program that enables our alumnae to connect digitally and engage in peer coaching, community-building, and professional development, creating deeply connected cohorts that support one another as they step forward in their visionary leadership. Our alumni are the ones leading the work within the community. Our peer-led model positions local alumni as the key programmers, and we provide them with the resources and support to craft programs to continue engaging their fellow alumni.